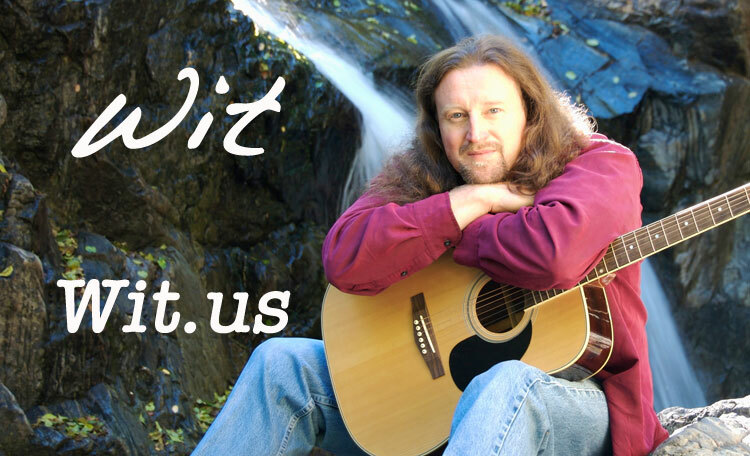 Wit – The Official Website for Wit – Singer-Songwriter, Artist, Author, Actor, Poet, Performer and Band Wit. What motivates me to write and perform music, is to achieve spiritual satisfaction by making a long lasting contribution to the world of music. A sequence of precious moments. Read Wit's Letter To Our Soldiers. Wit ® is a registered trademark of Wit/Witold Woliczko, all rights reserved.